As we all know, LinkedIn is the go-to platform for finding and making connections with professionals in any industry. However, with the right strategy, it can also be one of the best sales prospecting tools a business owner could ask for. In this article we will be looking at 10 tools that can without a doubt amplify the network’s potential and take your prospecting and social selling efforts to the next level. Oftentimes, someone’s profile is not enough for us to learn about their character. Crystal’s app (as well as their Chrome extension) scans a selected profile and by using certain parameters, can provide users with insight on the owner’s personality. The tool will also provide real-time keyword and email draft suggestions based on the person’s behavior and interests. You can then use these details to create highly optimized messages for each person you are trying to connect with. 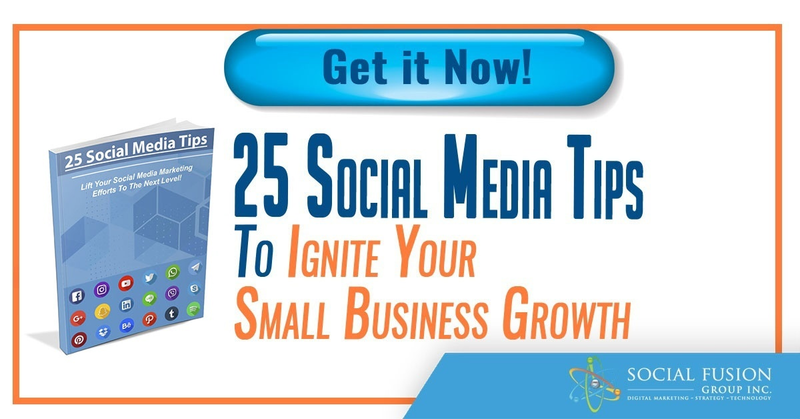 This will not only help you increase engagement, but it will also help you form more effective lead nurturing strategies. Without a doubt, LinkedIn’s InMail is a great way to reach out and communicate with someone on the social platform. Unless they respond however, there is no way of knowing if they received or even acknowledged your message. This is were Attach comes in. This tool can provide users with great insight regarding their email’s journey and engagement. It will promptly notify you of when it has been opened, the time the recipient spent reading, if they pressed any links, and it will even tell you if they forwarded it to other contacts in their network. Sounds a little "big brotherish?" It is but in today's world, it is also providing real time insight on your audience's interest. Finally, it is worth mentioning that there is a Chrome extension provided by Attach.io. The Attach Chrome Extension essentially allows users to create and share trackable links for their InMail. Found.ly is an easy to use yet powerful sales prospecting tool, specializing in targeting and reaching out to new prospects. Alongside LinkedIn, Found.ly can efficiently help users find, attain, and manage new leads. Let’s dig a bit deeper into this. With the help of this tool you can begin creating a targeted lead list on LinkedIn, ultimately segmenting prospects using a tagging feature. Once that is done, you can continue by managing the profiles utilizing their now accumulated contact details (such as email addresses, phone numbers, social channels, and websites). Finally, this information can be used to help you develop a targeted email strategy for each diversified segment of prospects. It should be noted here that Found.ly will remove all accounts that have responded from the sequence. Those who have not yet responded will be left to receive the next prepared message in your funnel. SalesLoft, and more specifically their Prospector’s Chrome Extension can allow you to efficiently create prospecting lists drawn from LinkedIn. This tool works by automatically extracting each lead’s details including their contact information such as phone numbers and emails. If you are looking for something with a more affordable price tag, LeadFuze is an excellent alternative. Similarly to the tools mentioned above, LeadFuze can help you build a list of targeted leads by automatically finding email addresses, phone numbers, and social media profiles of your prospect, via a LinkedIn search. Another noteworthy prospecting tool is Salestools.io. With this you can download lists of leads directly from Linkedin to Excel, as well as monitor newsfeeds for specific keywords. In turn, this can help you know when users in your network are searching about a topic you can help with and potentially auto connect to their accounts. As we all know on LinkedIn, when you visit a person’s profile they will receive a notification stating that someone has viewed their page. Oftentimes, out of curiosity, they will in turn opt to view your profile and find out a bit more about you. This is exactly what Profile Hopper utilizes. More specifically, instead of automatically visiting relevant profiles, Profile Hopper can be programmed to target very specific accounts via LinkedIn’s advanced search options, or even be directed to run through groups you are already a member of. A word of advice. 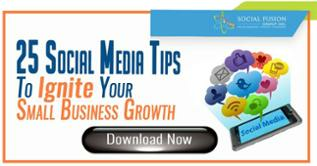 If you are going to be using this tool, it would be a good idea to fully optimize your profile for direct promotion. Make sure your bio, summary, and all other information tabs provide visitors valuable insight to you and your company. In addition to being a great awareness tool, Profile Hopper also allows users to extract collected data of those who have returned a profile visit into an Excel Spreadsheet. Similar to Profile Hopper above, Elink Pro relies on the premise that people on LinkedIn will often visit the profiles of those who have visited them first. This tool therefore, can be programmed to automatically visit up to 800 highly targeted profiles per day, on your behalf. Furthermore, Elink Pro can also favorite specific tweets thusly creating notifications for account holders regarding both LinkedIn and Twitter engagements, increasing your visibility. While LinkedIn is an exceptional tool for getting to know a connection, oftentimes knowing what users are doing on other social platforms can go a long way in creating a more holistic image. This is where Discover.ly can assist you. Discover.ly allows you to gather information on what users are doing on other networks such as Facebook and Twitter. For instance, you will be able to know if you have any mutual Facebook friends, as well as see what they are posting/tweeting. A better understanding of a user’s behavior, interests, and personality can help you create a more targeted approach to connecting with them. Finally, no list on LinkedIn tools would be complete without Sales Navigator. Sales Navigator is the network’s very own sales prospecting and social selling tool. More specifically it allows you to target profiles with high precision, offers lead recommendations, and enables account and contact importing, as well as CRM syncing (via LinkedIn’s Salesforce). Furthermore, it also helps you perform advanced searches with the network’s Lead Builder, allowing access to as many as 400 million up to date professional profiles and account pages. Finally, through Sales Navigator you can access LinkedIn’s social selling index dashboard which is an excellent way of monitoring and gauging your performance. 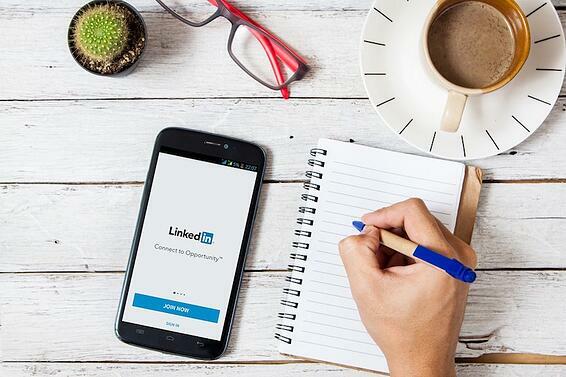 And there you have it, 10 highly effective tools to help you maximize your prospecting and social selling efforts on LinkedIn. Which tools are you currently using? Are there any tools you would like to add to our list? Let us know in the comments bellow. Enjoy our content? Be sure to follow us on Facebook and Twitter. For more digital marketing insight on the go, be sure to check out our podcast below!